There’s just something about this Uncharted 4 fan trailer that makes May 10 look much further away than it actually is. 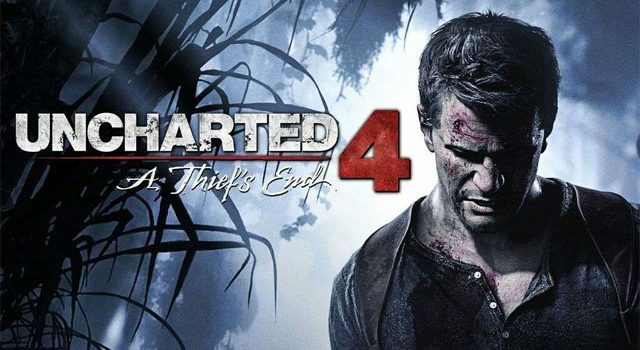 It’s been a long, hard journey for Uncharted fans, but the wait is almost over: on May 10, Uncharted 4: A Thieves End will final hit PlayStation 4. Few franchises have as devoted a fanbase as the Uncharted series, and few studios are as respect as Naughty Dog. Nothing envision that better than this fan-made trailer, which masterfully weaves in and out of Queen’s Bohemian Rhapsody with class and poise.